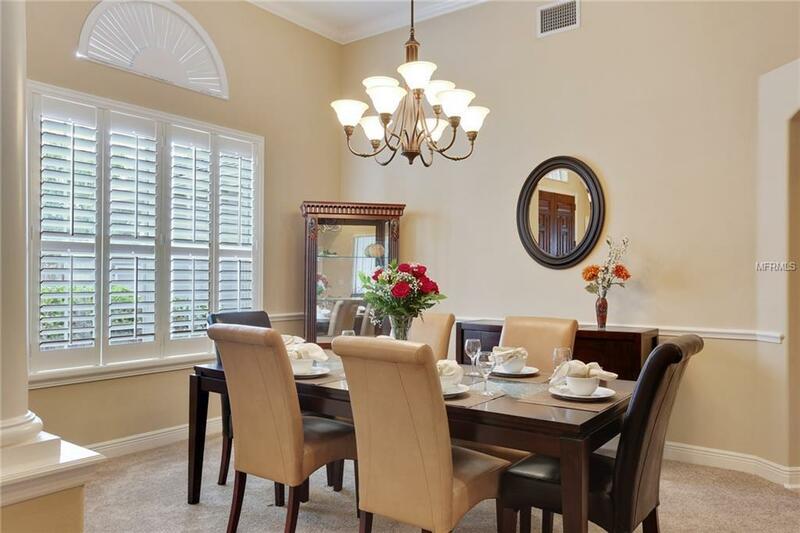 Step inside to this elegant 3,036 sq ft, four-bedroom, three-bathroom, three-car garage, pool home with a spacious office. 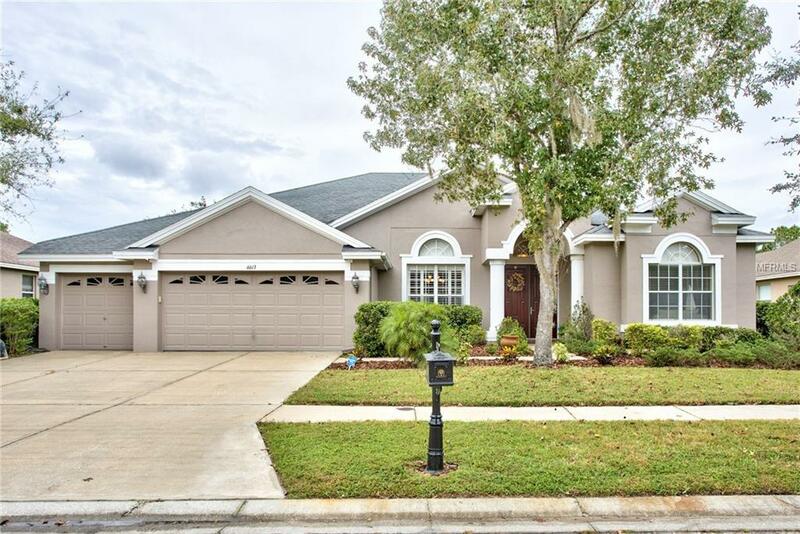 Located in the desirable Tampa Palms, this home is the perfect blend of sophistication and tranquility with beautiful arches and columns throughout. 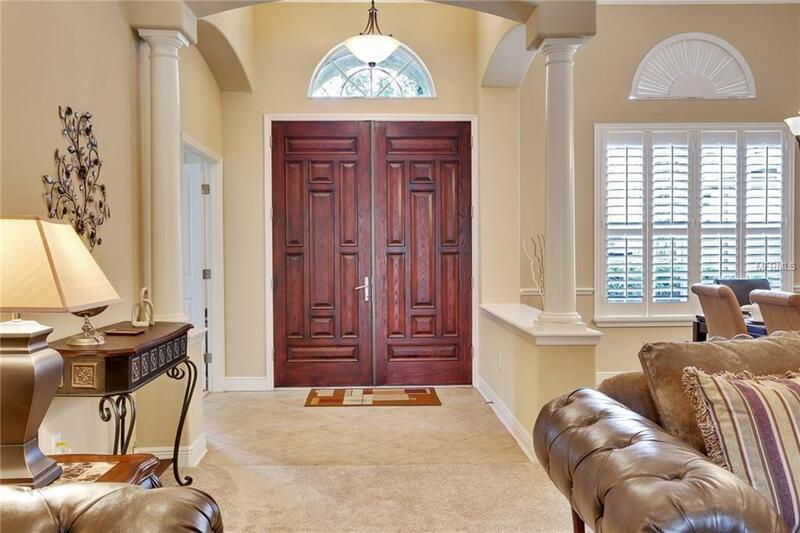 Starting with a grand entrance that leads to a luxurious living room and elegant dining room, you will feel like youre walking into your dream home! The spacious, open concept kitchen has a large breakfast bar that overlooks the family room, making it perfect for entertaining! This home has it all, including a beautiful master suite with tray ceilings and two walk-in closets plus a large master bathroom with a giant soaking tub! There is plenty of space here, so bring the whole family! This home has three additional bedrooms with walk-in closets in most of them! No worries here, you can watch your entire home on the security camera system from your smartphone while youre away, or lounge by the pool in the spacious screened in lanai while enjoying music from the outdoor speaker system. Every day will feel like a vacation in this serene setting as you're mesmerized by watching the waterfalls flowing into the pool. Bring your suitcases, because this property is move-in ready! All the work has been done here, including new flooring throughout, fresh paint, new ac, new heating system, new hot water heater, and more! 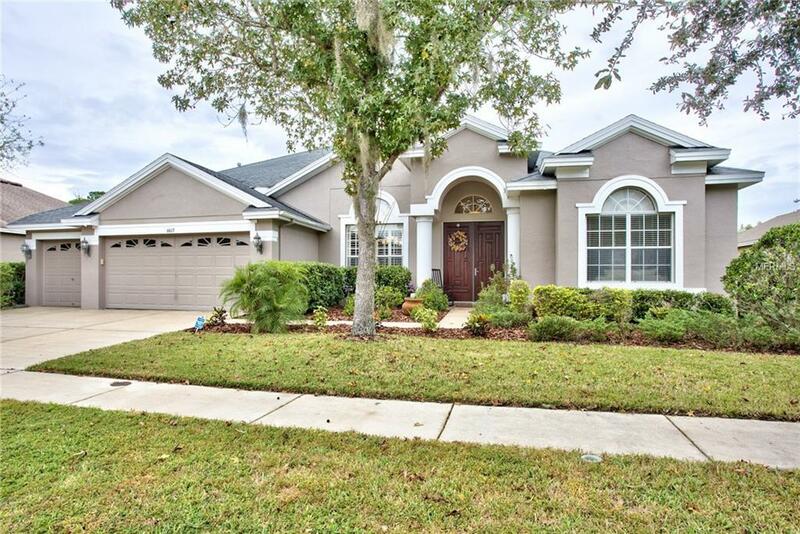 This home is located close to I-75, USF, Bush Gardens, hospitals, shopping, and restaurants. Schedule your showing today!